Selling your home in a tight market can be difficult, especially if the exterior of your home is looking a little dated. Simple and relatively inexpensive changes such as adding a coat of paint to your front porch or window facings are always nice. However, there are a few steps that you can take to boost your home’s curb appeal that is as impactful as updating your house siding. New vinyl siding shows that you’ve taken great care of your home and provides exceptional protection from the elements, too. Over the years, your home’s exterior takes quite a beating. Storms that scratch paint or siding, bugs and mold or mildew can cause unsightly lines or make your home’s exterior look less-than-perfect. Home buyers are drawn towards a home that is clean and fresh looking, and new vinyl siding not only refreshes the look of your home but also adds a great deal of value beyond the cost of the siding. Styles change quite often, and if your home was painted an overly-bright or drab color you may want to make a switch! Vinyl siding is attractive and available in a variety of different styles and colors, so you’re sure to find something that will update the look of your home. You might be surprised how much different your home looks with an updated color scheme. 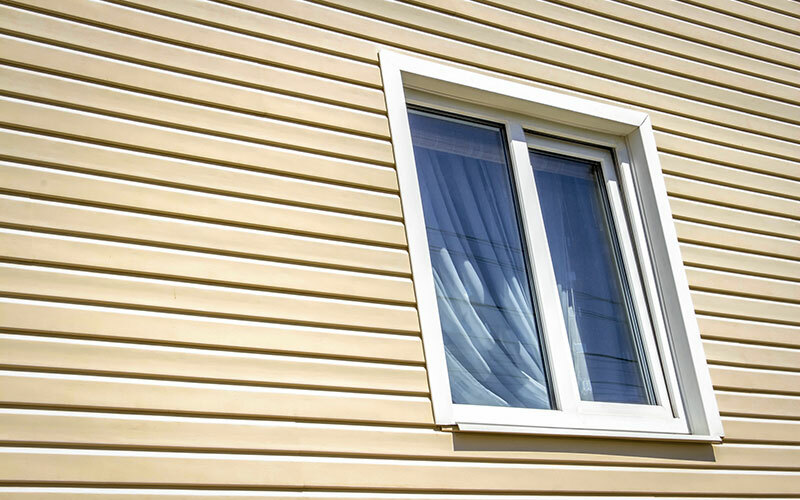 You may be surprised how much value you’re adding to your home with a simple upgrade of your vinyl siding! 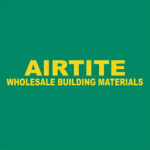 Talk to our friendly and knowledgeable professionals at Airtite Wholesale Building Materials today at 716-741-2127 to learn more about these durable and attractive materials. 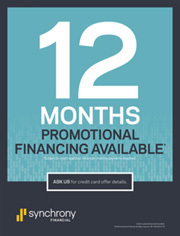 Our siding experts are happy to walk you through the process and options that are available for your unique needs. Visit us online to learn more or check out our ProVia visualizer tool!